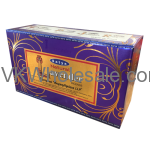 Minimum quantity for "Nag Champa Satya Chandan Incense 12CT" is 1. Minimum quantity for "Nag Champa Satya For You Incense 12CT" is 1. 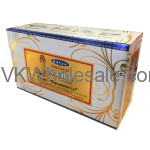 Minimum quantity for "Nag Champa Satya Jasmine Incense 12CT" is 1. 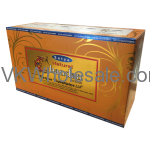 Minimum quantity for "Nag Champa Satya Lavendar Incense 12CT" is 1. 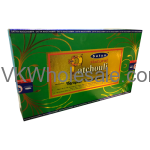 Minimum quantity for "Nag Champa Satya Patchouli Incense 12CT" is 1. 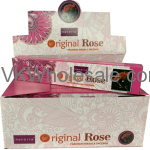 Minimum quantity for "Nag Champa Satya Rose Incense 12CT" is 1. Minimum quantity for "Nag Champa Super Hit 12 CT" is 1. Minimum quantity for "Opium Hem Incense - 20 STICK PACKS (6 pks /Box)" is 3. 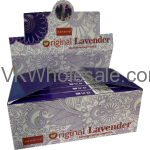 Minimum quantity for "Original Lavender Nandita Incense 12 PK" is 1. Minimum quantity for "Original Musk Nandita Incense 12 PK" is 1. 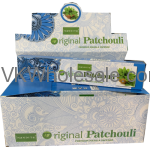 Minimum quantity for "Original Patchouli Nandita Incense 12 PK" is 1.